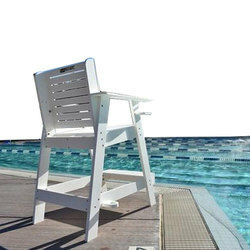 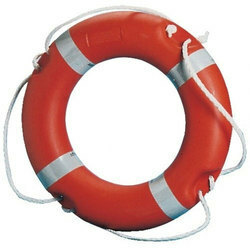 We are a leading Manufacturer of swimming pool vacuum hose pipe, lifebuoy tube, swimming pool rescue rope, lifeguard chair and life saving hook from New Delhi, India. 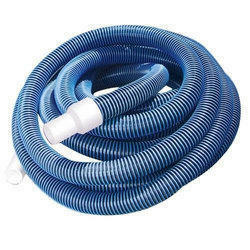 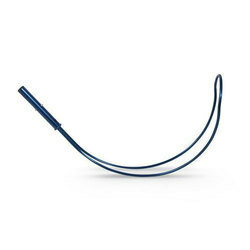 Being a customer oriented organization, we are highly engaged in providing a wide range of Swimming Pool Hose Pipe. 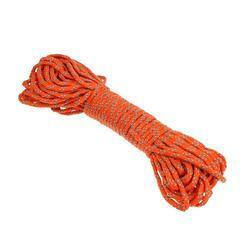 With the valuable assistance of skilled team of professionals, we are engaged in offering an extensive range of high quality Swimming Pool Rescue Rope.